If you haven’t visited an Eastern European shop yet, please, do this right now. You have a rare opportunity to see what a cucumber looks like (if you don’t grow them in your garden, of course). Continue reading Dill pickles – fermented cucumbers. 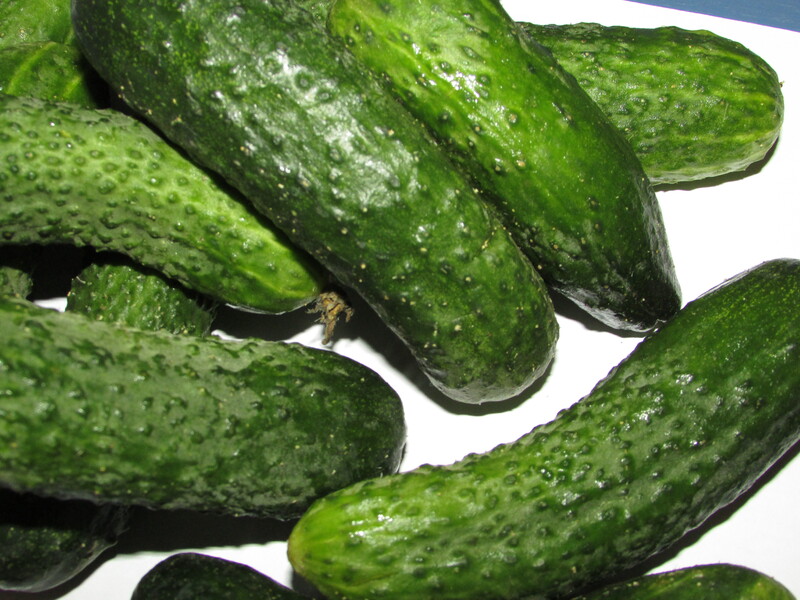 Posted on June 5, 2015 July 27, 2015 Categories Cucumbers, Fermented Shopping AdventuresTags dill cucumbers, fer, fermented cucumbers5 Comments on Dill pickles – fermented cucumbers. This entire buzz around milk being a deadly poison is a bit disturbing for me. I love milk and have never experienced the slightest sign of the intolerance. The old fashioned, common sense part of me says that milk is a good thing, full of protein, vitamins etc. Continue reading Who remembers sour milk? Posted on May 29, 2015 March 16, 2016 Categories Fermented Shopping Adventures, Health Benefits, sour milkTags fermented food, fermented milk, Lactococcus lactis, sour milk, zsiadłe mleko8 Comments on Who remembers sour milk? Want to start the Fermented Food adventure? Go to an Eastern European shop. A Polish shop in Dublin. 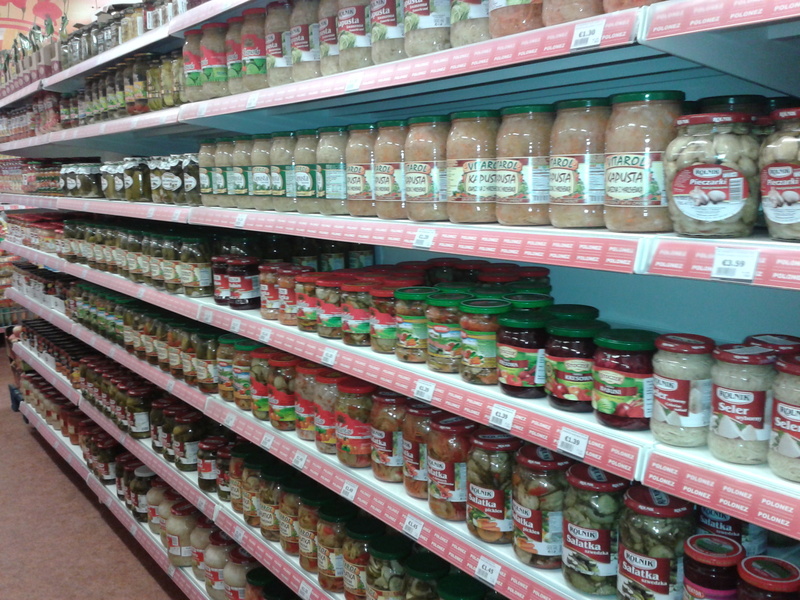 If you happen to live in a place like Ireland, UK or the US you can enjoy an abundance of Eastern European food stores. 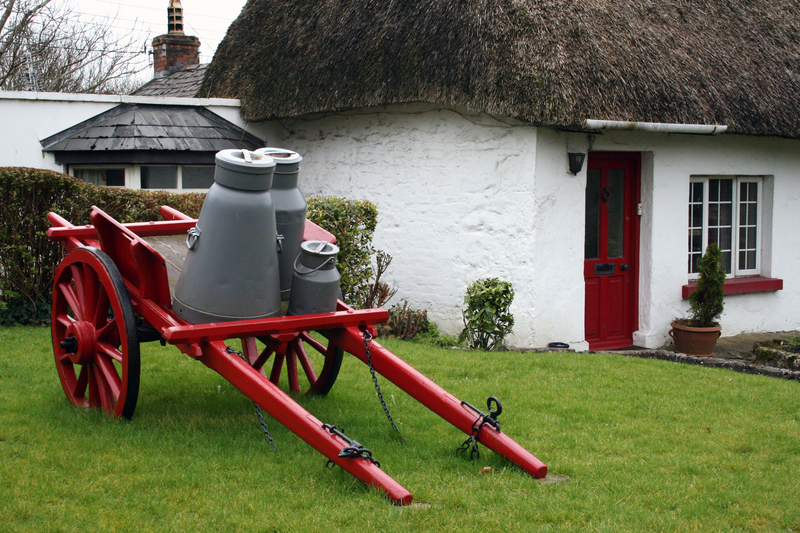 If you are a Fermented Food Freak or Fan, you should definitely venture a trip. 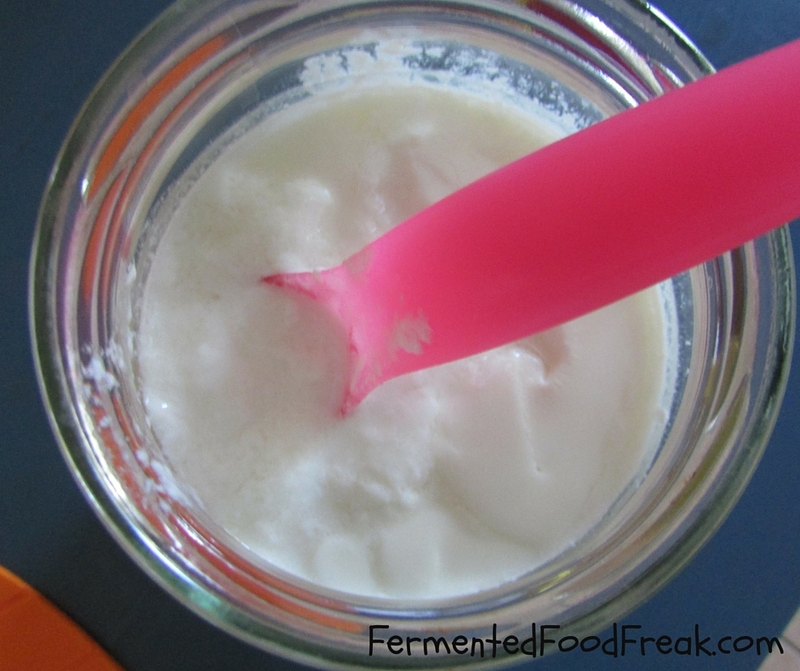 Continue reading Want to start the Fermented Food adventure? Go to an Eastern European shop. 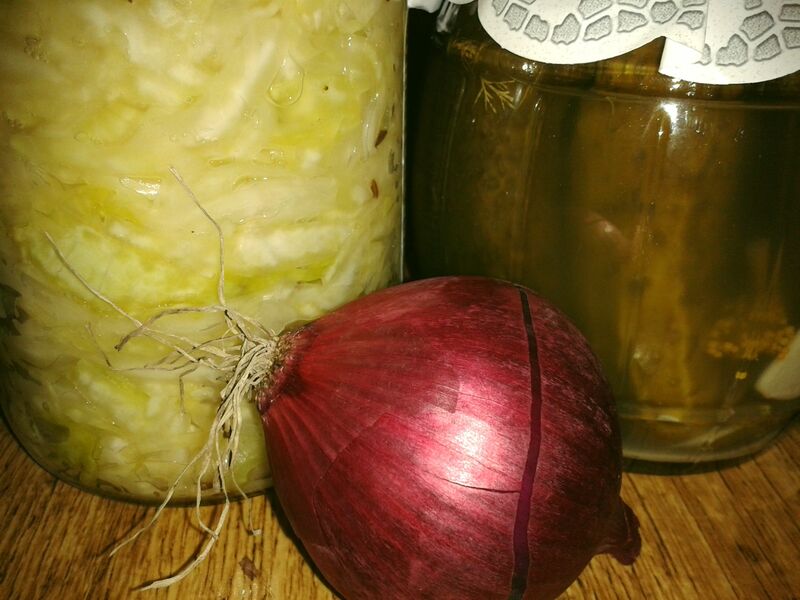 Posted on March 6, 2015 April 2, 2015 Categories Fermented Shopping AdventuresTags eastern European food, fermented cucumbers, Fermented Vegetables, kefir, sauerkraut5 Comments on Want to start the Fermented Food adventure? Go to an Eastern European shop.